Flourish is a food and wine tasting event raising scholarship and bursary funds to help VCC students. 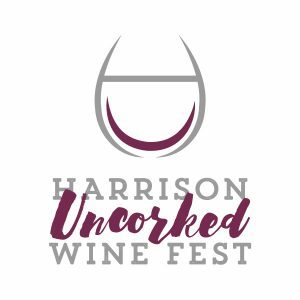 Tourism Harrison is excited for Uncorked to return on Friday, April 20th and Saturday, April 21, 2018 -- the Fraser Valley's most memorable wine and food festival, highlighting our local talents! 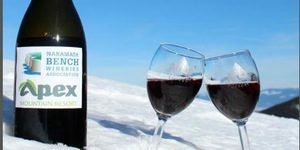 Join the Naramata Bench Wineries Association's member wineries for our annual fall wine tasting event and celebration of the coming of the harvest. 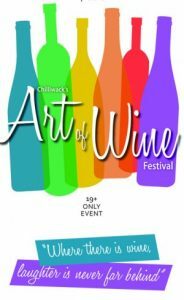 Enjoy distinctive wine tastings from more than 20 Naramata wineries with local chefs’ cuisine and live music. 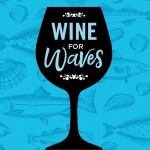 Join us for an evening of wine tasting, food and entertainment to raise funds for scholarships and bursary funds to help VCC students flourish.